All we hear about lately is Unity, Unity, Unity. 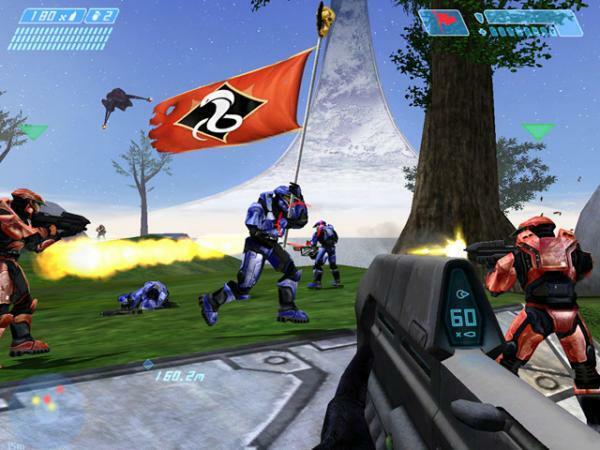 The latest next generation installment is promising improved graphics and some seriously in-depth cooperative gameplay. 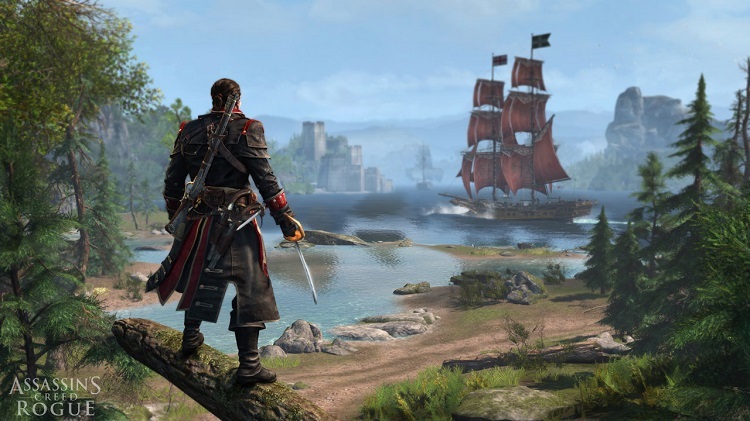 But while the hype train steams ahead at full-speed, we seem to keep forgetting that Ubisoft is working on another Assassin’s Creed based release, Assassin’s Creed Rogue. 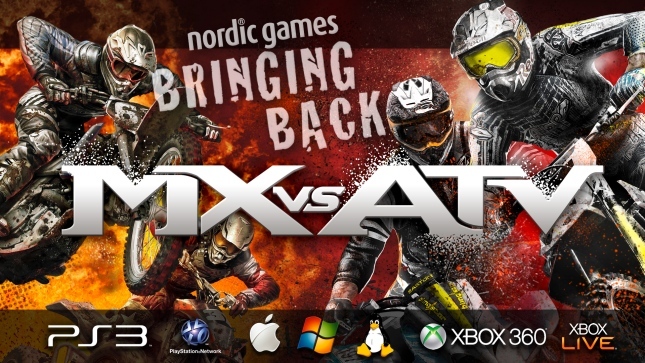 The title has taken a bump to the back burner, primarily due to its release only on Xbox 360 and Playstation 3. 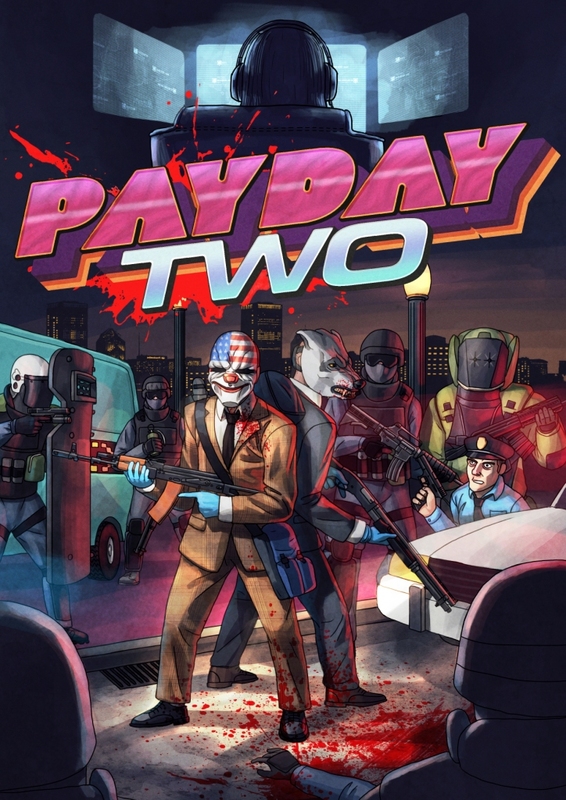 With everyone looking towards the future, it’s easy to understand why a game that’s being “ported to the past” wouldn’t receive the same amount of attention. But missing out on this unique and interesting addition to the franchise may be a huge mistake. Some new screenshots from the creative minds behind Assassin’s Creed Rogue boast some seriously impressive visuals. Yes, the title is exclusively ported to previous-gen systems, but that doesn’t mean the team at Ubisoft is skimping on any graphical goodies. These photos may not pertain to in-game graphics, but they do help to give us a glimpse at the main character, as well as the surroundings we’ll be crusading through. The screenshot below holds a background of vast, mountainous peaks, dusted with frigid snow-pack. Developers hinted that a significant part of the game would take place in the wide-open, frozen straits of the Arctic Ocean. It appears as if the game will transition between various locations, although each one appears to be located a little farther north than we’re used to. Dense forests and mountain-based regions are the locales on this go around, but don’t let the upbeat atmosphere lull you into a false sense of security. 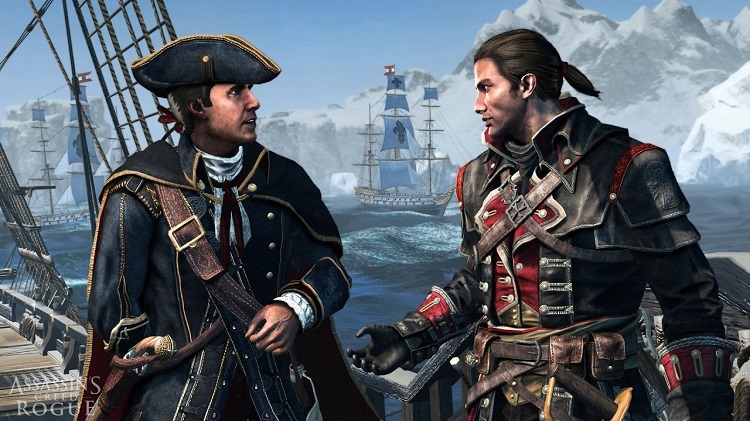 According to Ubisoft, Assassin’s Creed Rogue will follow a supremely dark storyline. One filled with betrayal, revenge, and the slaughter of seemingly innocent beings. You’ll play as an individual that broods for personal justice, someone who strives to eliminate a group of individuals who did him wrong, regardless of what side of the moral line they reside on. The stage isn’t set in a manner we are accustomed to. This isn’t an Assassin’s Creed where you’ll be trouncing around as a law-bringer, righting wrongs and eliminating the plague on humanity. This time around you’ll play as a Templar, as a seemingly evil force. It’s going to be incredibly refreshing to see the story from the opposing side of the fence. 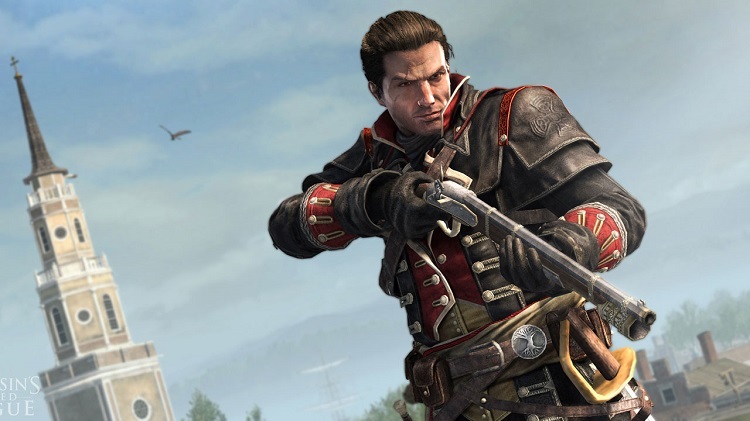 Assassin’s Creed Rogue is due out on Xbox 360 and Playstation 3 on November 11th. 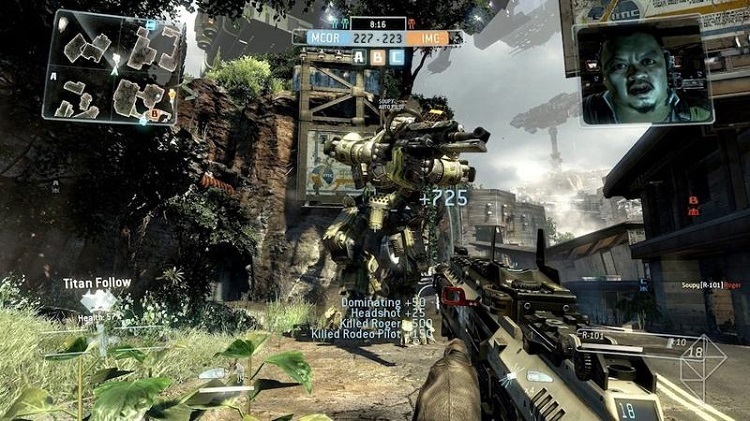 There has not yet been word on whether or not developers plan to bring this epic to Xbox One, PS4, or PC, but we would imagine that the game will port at a later date if it is truly successful. Unfortunately, if you want to experience the anticipated storyline, sooner, rather than later, you’ll need to play it on a previous-gen system. Firefly Online Gets Gameplay At SDCC, But Can It Withstand The Fans?